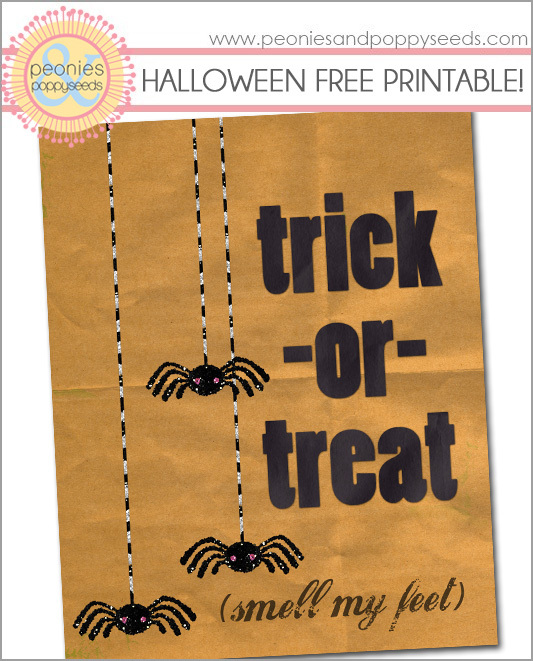 This is an 8x10" printable of one of the best Halloween sayings of all time. Print it and put it in a frame. Your walls will be super giggly happy about it.